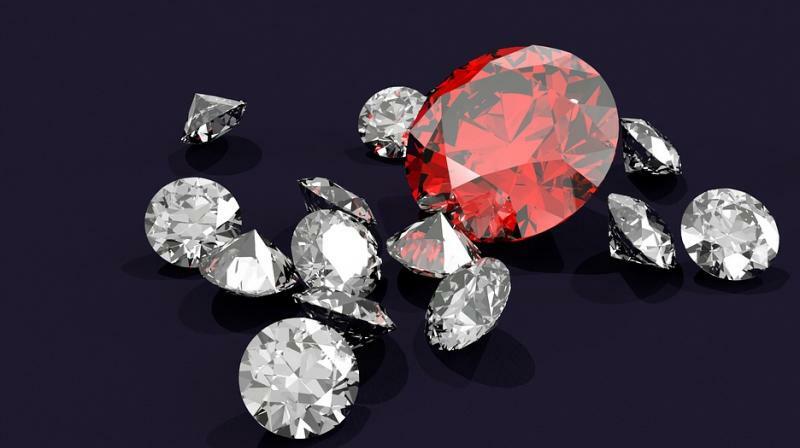 Gem Selections, India's leading gemstones, and jewellery brand has revolutionised the gemstone industry by providing path-changing, high tech and authentic services to its customers through its multi-level technological advancements in the e-commerce industry. India's fascination with jewellery dates back to 5,000 years ago in the Indus Valley. At that time, the country was the largest manufacturer and exporter of beads to the world. 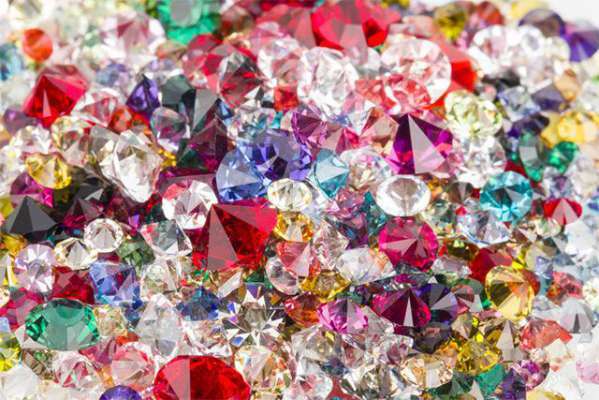 It was also home to diamonds, semi-precious stones and gold. 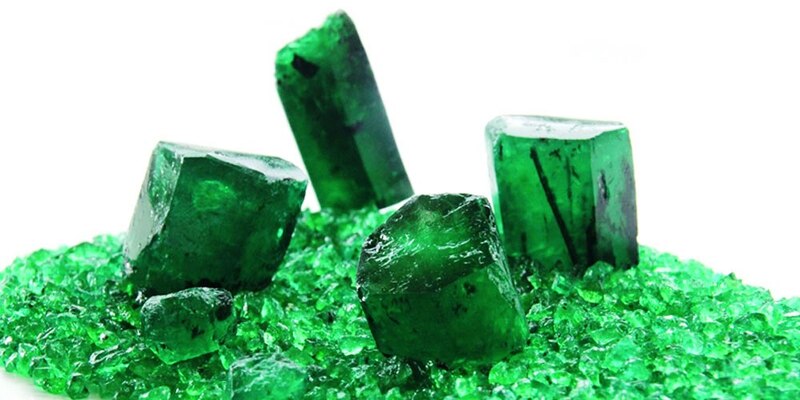 In fact, for more than 2,000 years, India was the sole supplier of gemstones to the world. 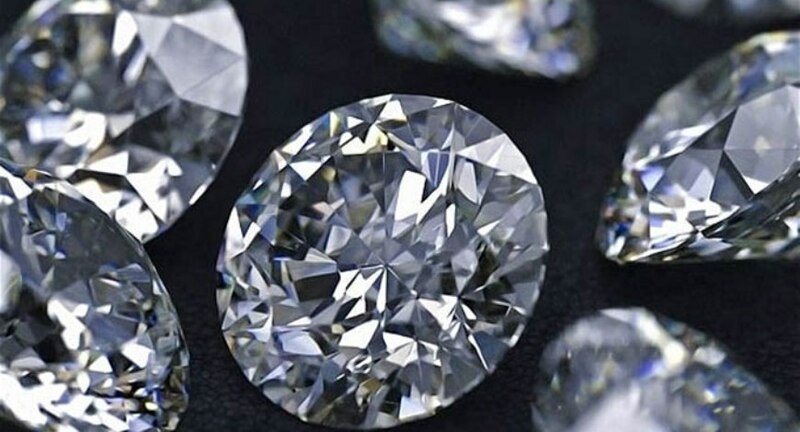 Golconda diamonds, sapphires from Kashmir and pearls from the Gulf of Mannar were the most desirable and attracted merchants from across the globe to India. While for the rulers, these precious stones and jewellery were a statement of power, success and reputation, for Indian women, they were and still are considered as imperatives for providing social and economic security, the value of which may never depreciate. 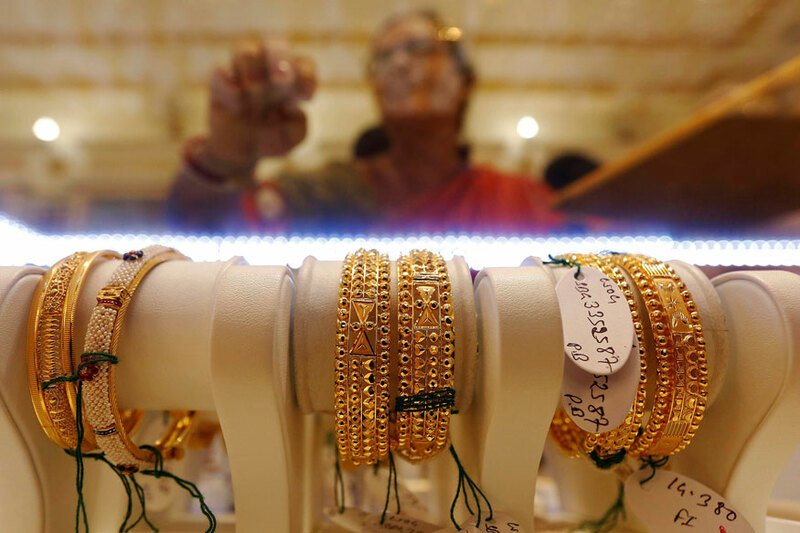 Gold and silver sales are estimated to have risen at least 15 percent on auspicious 'Dhanteras' Monday as consumers thronged jewellery shops for token buying, amid speculation that prices of yellow metal could increase sharply in the coming weeks, according to industry players. 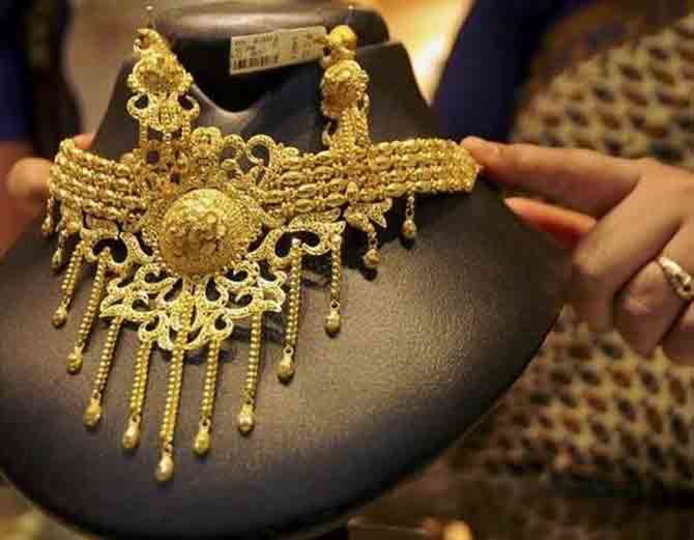 Gold and silver sales are estimated to have risen at least 15 per cent on auspicious 'Dhanteras' Monday as consumers thronged jewellery shops for token buying, amid speculation that prices of yellow metal could increase sharply in the coming weeks, according to industry players. 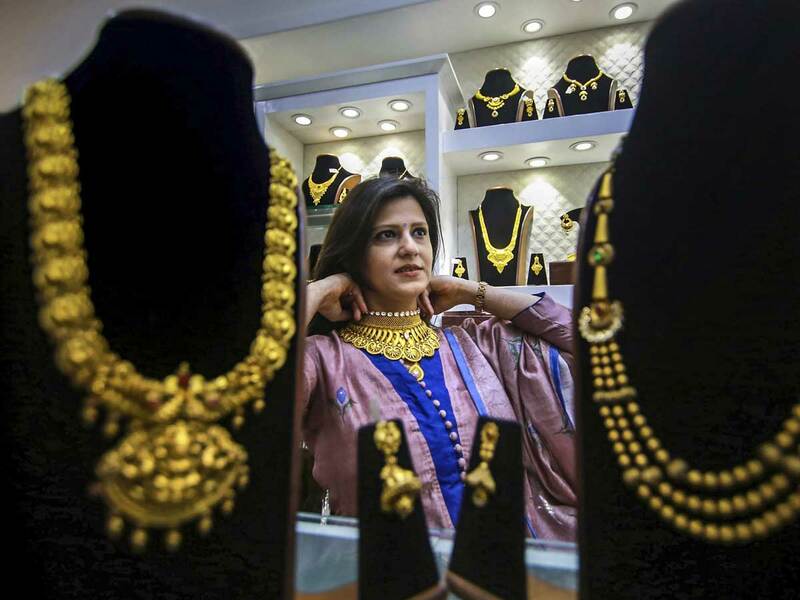 Gold and jewellery sales are expected to have gone up by up to 15 per cent on the auspicious occasion of 'Dhanteras' Monday as consumer demand revived on reports of further jump in the yellow metal rates in the coming weeks. 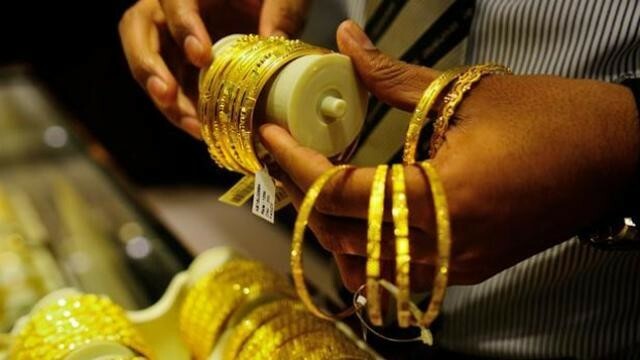 The buying during the morning trade remained subdued, but it ..
Gold and jewellery sales are expected to have gone up by up to 15 per cent on the auspicious occasion of ‘Dhanteras’ Monday as consumer demand revived on reports of a further jump in the yellow metal rates in the coming weeks. 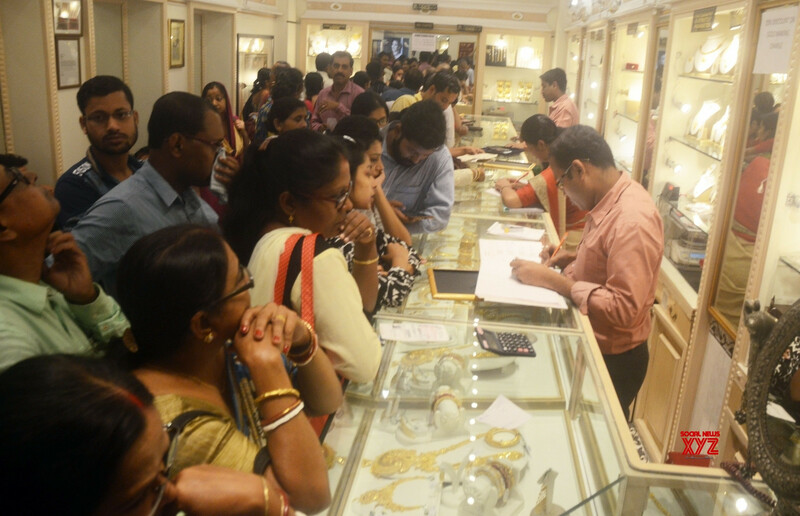 Diamond jewellery is witnessing good demand in the Dhanteras-Diwali season, according to jewellers and trade officials. 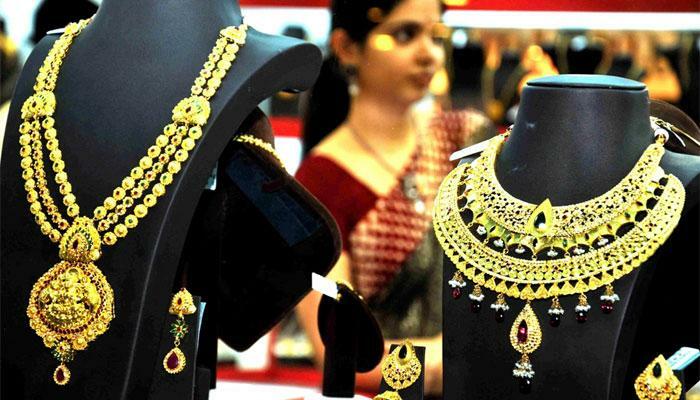 Lightweight gold jewellery too has emerged as the preferred choice for the consumers this festive season. 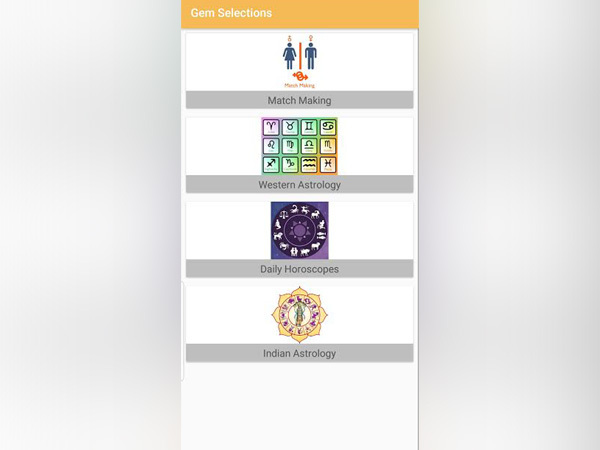 Government approved gemstone brand Gem Selections on Tuesday announced the launch of their tech enabled/AI-powered software Gem Selections™ Astro Dose to simplify astrological vows. 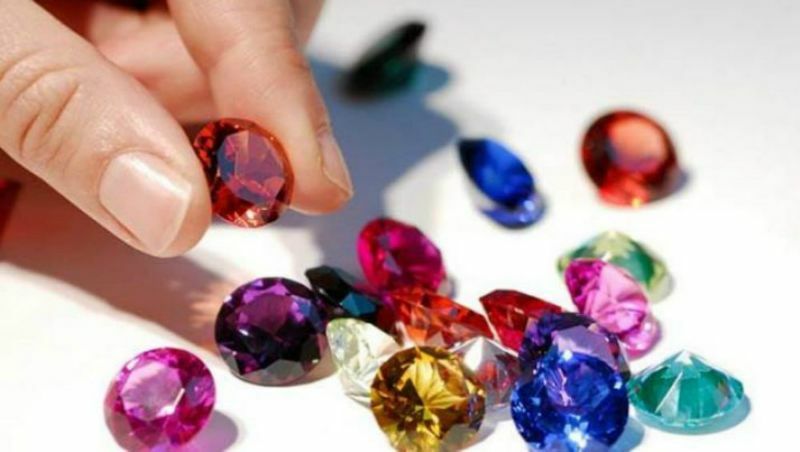 High demand for precious stones has led to people being duped into buying fake ones that come in similar sizes, shapes and colours. India's leading Gemstones brand Gem Selections will venture into the Bullion industry, taking forward its 31 years of legacy. While expanding itself in the Bullion market soon, Gem Selections aims to deliver 100% pure Gold & Silver to its customers. Gem Selections, India's leading Gemstones brand will take forward its 31years of legacy by venturing into the Bullion industry. 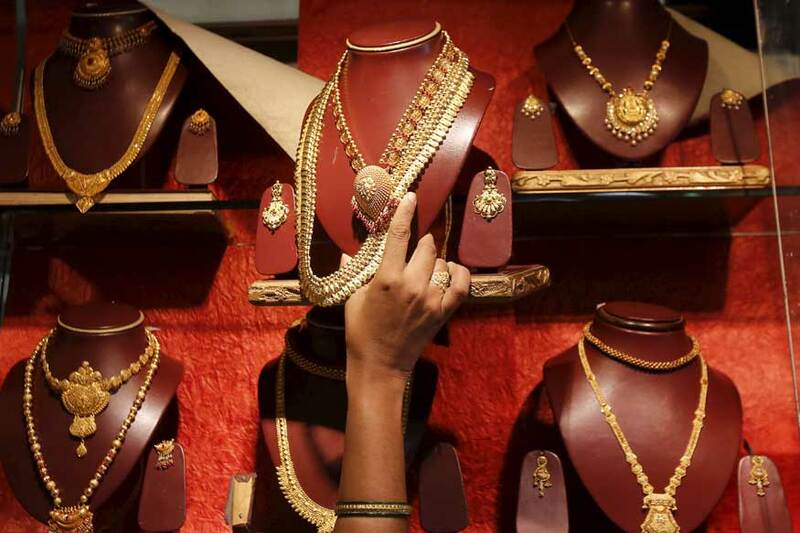 Hundred per cent pure Gold & Silver is a promise that Gem Selections aims to deliver to its customers while expanding itself in the Bullion market soon. 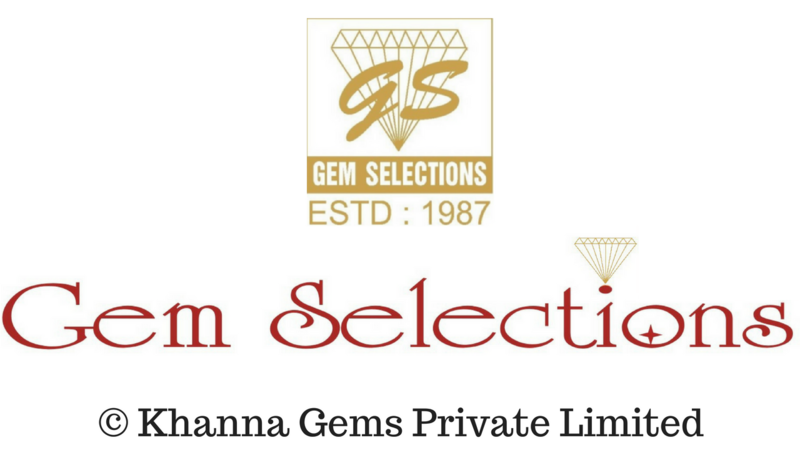 Gem Selections is a unit of Khanna Gems Private Limited and since 1987, Khanna Gems Private Limited has been the benchmark of quality and complete disclosure in Gem & Diamond industry. It is renowned for its innovative and well-delivered customer services over the past decades. (UNI) Gem Selections, India’s leading Gemstones brand will take forward its 31 years of legacy by venturing into the Bullion industry. 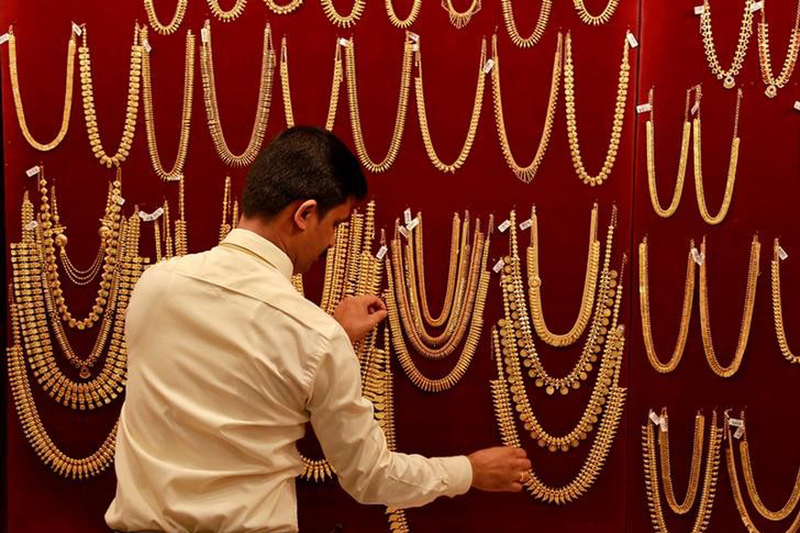 Hundred per cent pure Gold & Silver is a promise that Gem Selections aims to deliver to its customers while expanding itself in the Bullion market soon. Dhanteras 2018: Checkout perfect gemstones here ! Diwali Dhanteras 2018: How to Find Your Perfect Gemstone for a Happy and Prosperous Deepavali? On the auspicious occasion of Dhanteras, pick the best of gemstones with these tips. 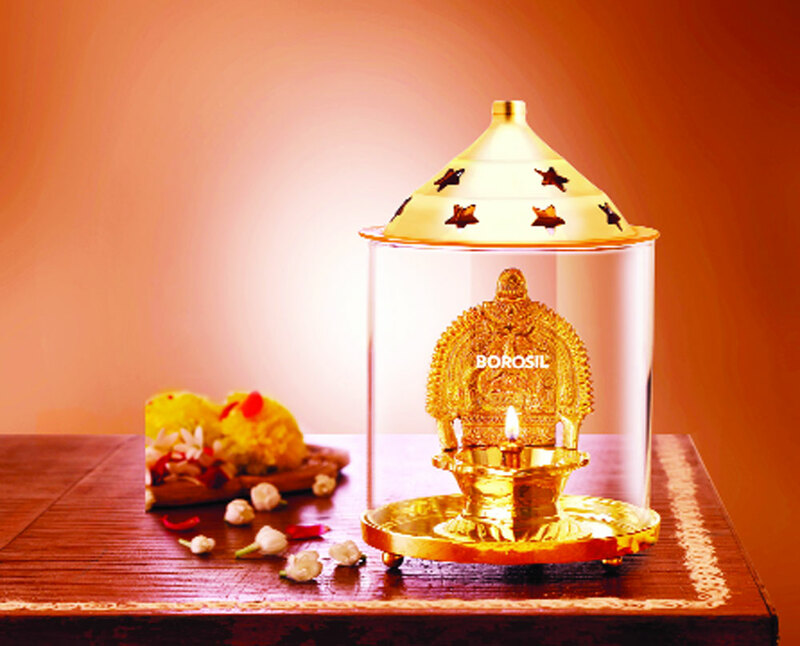 New Delhi: Dhanteras is a festival celebrated just two days before Diwali. 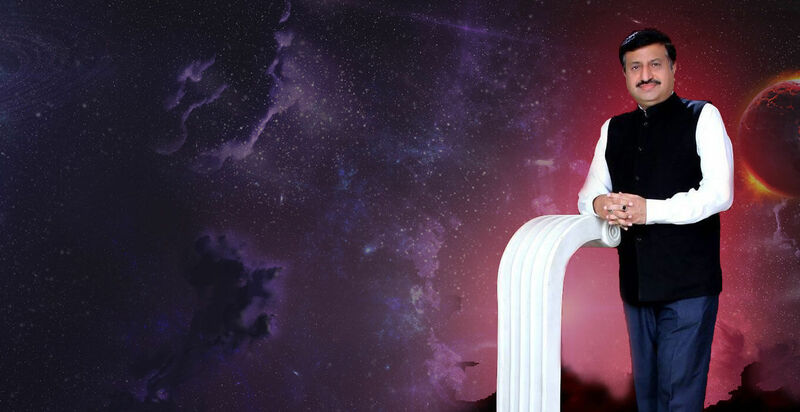 All purchases made during this occasion, be it metal or jewellery are considered to be the blessings of God and not many of you would know that buying gemstones is considered equally auspicious on this day.